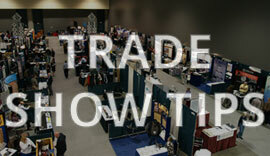 Since 1969 LCD Exposition Services has been building a stock of equipment and services that won’t limit your choices. The time and effort you put into designing your exhibit is important to us, and we will continue to keep up with the trends of the industry so we can help make your vision come alive. 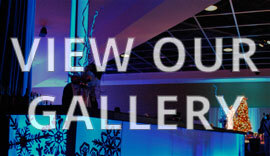 Our staff will share their expertise to help create the display you envisioned. 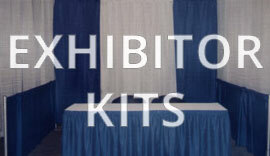 From an individual rental item to a complete booth package, we have what you need for your next exhibiting experience. We will also answer all your questions about shipping your products to an event, and guide you through the process if you need assistance. It’s all about you.